A CYCLIST HAS died after being involved in a collision with a 4x4 vehicle. The incident happened this afternoon on the Ballincollig bypass in Cork at about 12.25pm. The cyclist – a man aged in his 30s – was involved in the crash with the 4x4. Emergency services attended the area and the man was pronounced dead at the scene. The driver of the 4x4 was uninjured. 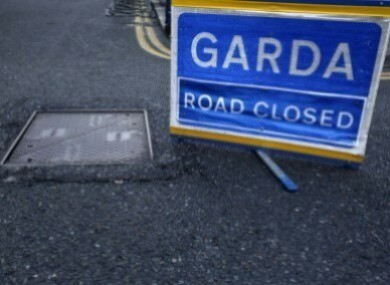 The road is closed to traffic and local diversions are in place while garda forensic collision investigators examine the scene. The local coroner has been notified. Investigating gardaí are appealing for witnesses. Anyone with information is asked to contact Gurranabraher Garda Station 021-4946200, the Garda Confidential Line 1800 666 111 or any garda station. Email “Cyclist dies in collision with a 4x4 in Cork”. Feedback on “Cyclist dies in collision with a 4x4 in Cork”.